Add commerce to new touchpoints in a snap. Expand beyond the traditional web store to videos, mobile apps, augmented and virtual reality, virtual assistants, the Internet of Things, and more. Ensure that customer journeys from one device and channel, both online and off, are consistent. Know your customers, including what they’ve placed in the shopping cart and what they’ve bought in the past no matter the touchpoint. 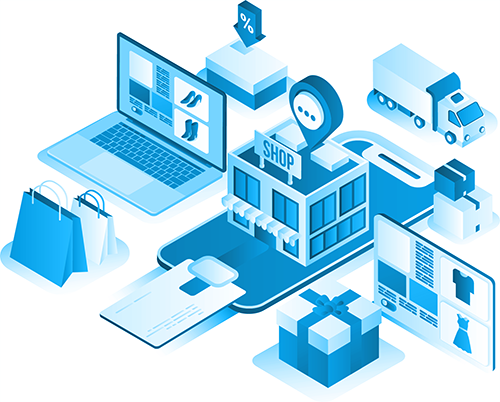 Elastic Path Commerce for B2C delivers a set of capabilities and tools that empower businesses to extend commerce through a single platform to any conceivable customer touchpoint, online or in-store. 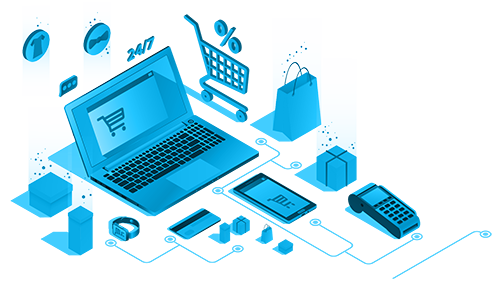 Core commerce capabilities: Merchandising, search and browse, pricing, bundling, order administration, cart and checkout, customer profile and more are all ready to go out of the box. Complex catalog management: Import and consolidate supplier catalogs, configurable products, and create bundles from different suppliers and sell them as your own product. Sophisticated promotions: Use customer profiles, purchasing histories, items added to the cart and, and shopping context to create differentiated customer experiences. Flexible payments: Support multiple payment gateways and different payment methods, flows and processes. Easily set up promotions with recurring prices and discount periods tailored to each buyer. 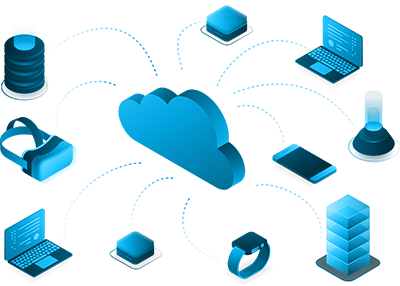 Global readiness: Easily configure product catalog, currencies and languages to support new geographies.